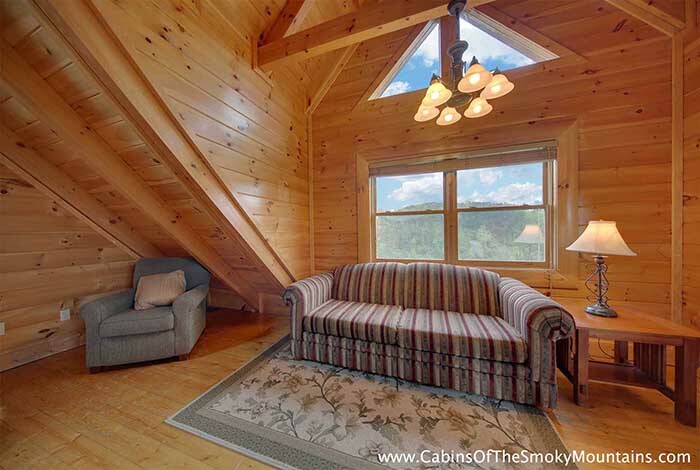 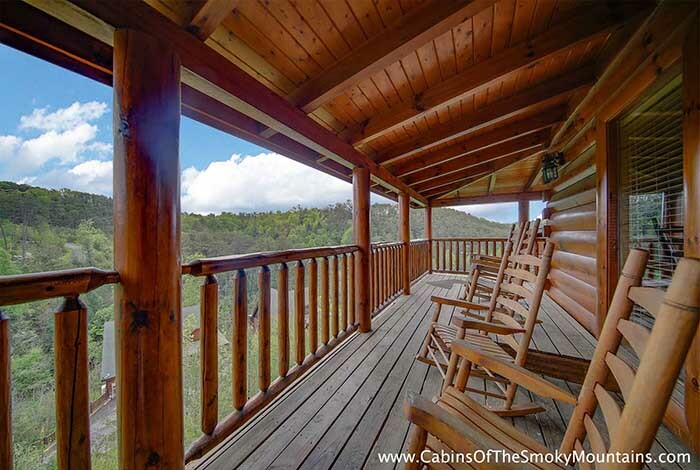 Looking for a beautiful family-friendly cabin with a gorgeous mountain view? 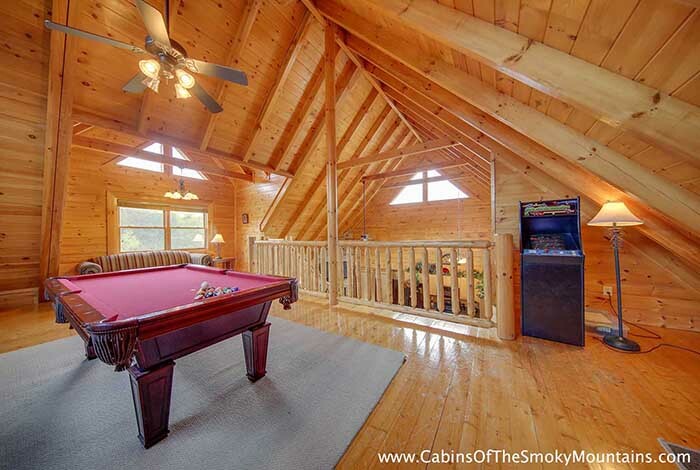 Azalea Point is the cabin for you. 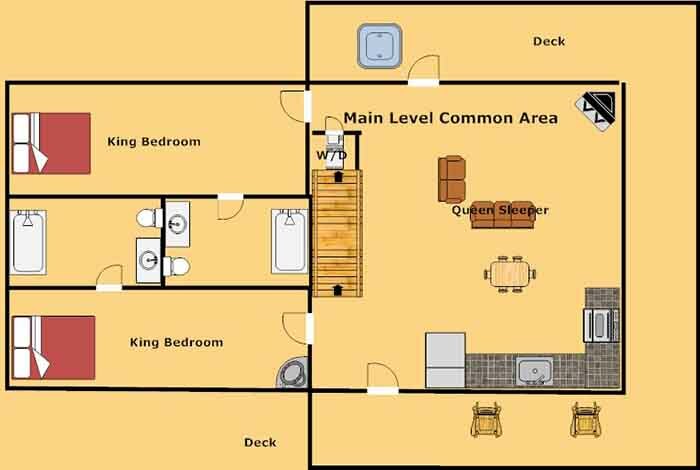 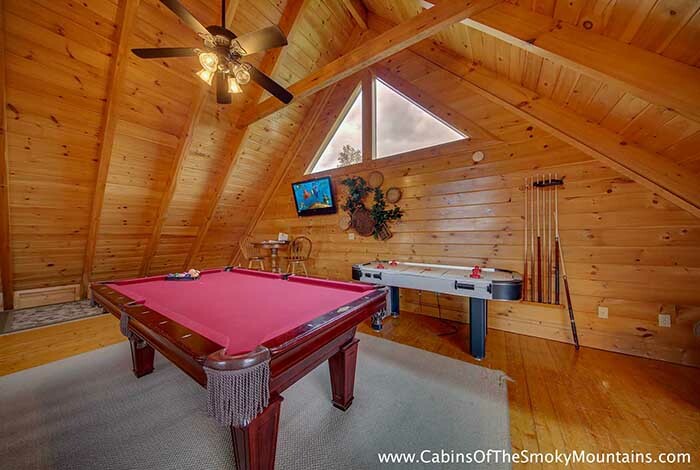 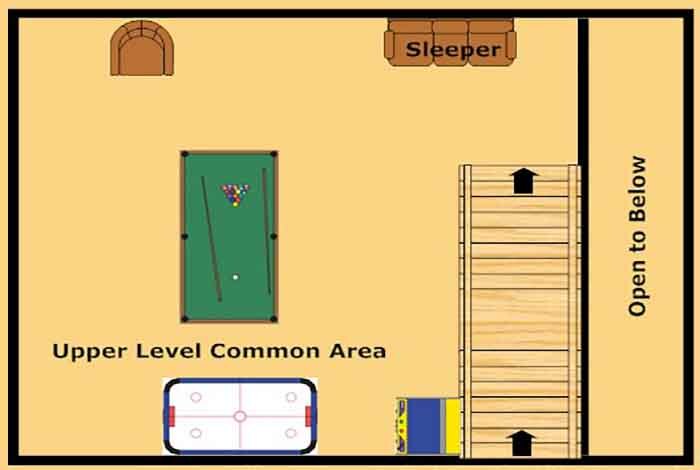 Complete with pool table, air hockey table, multicade gaming system, in-cabin Wi-Fi, and unlimited Netflix movie streaming access, this cabin is ideal for families as well as a gathering of friends. 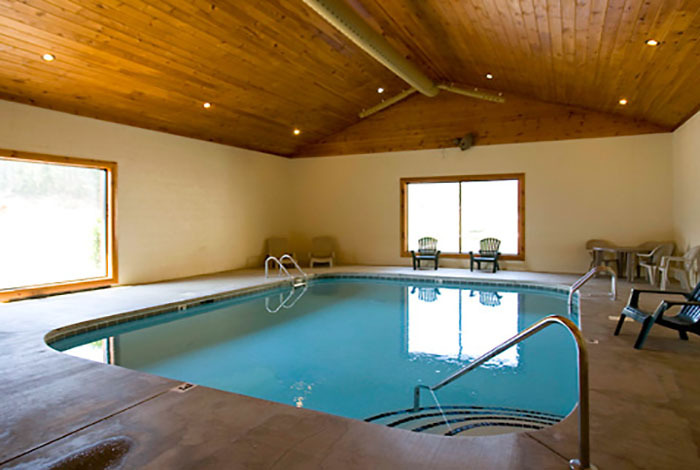 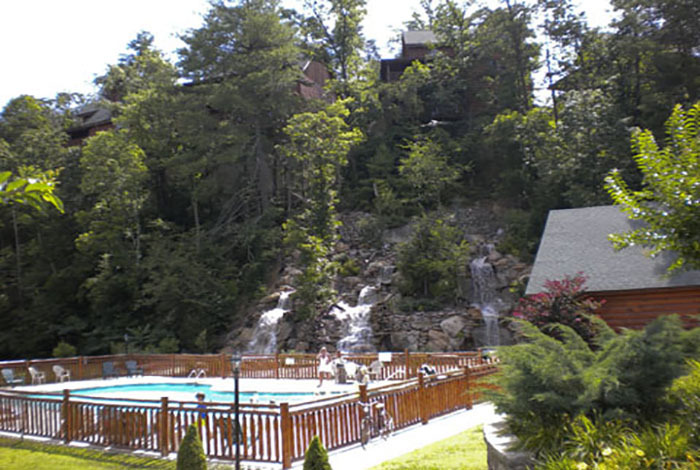 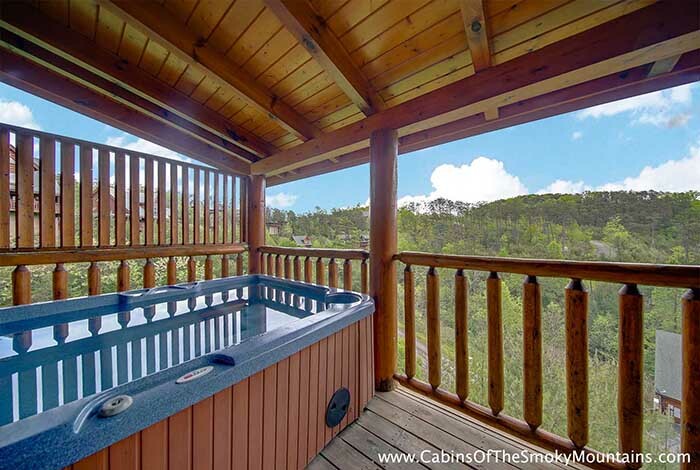 Located in the beautiful Bear Creek Crossing Resort, this cabin offers indoor swimming pool access during the spring and summer months as well as a hot tub on the back deck. 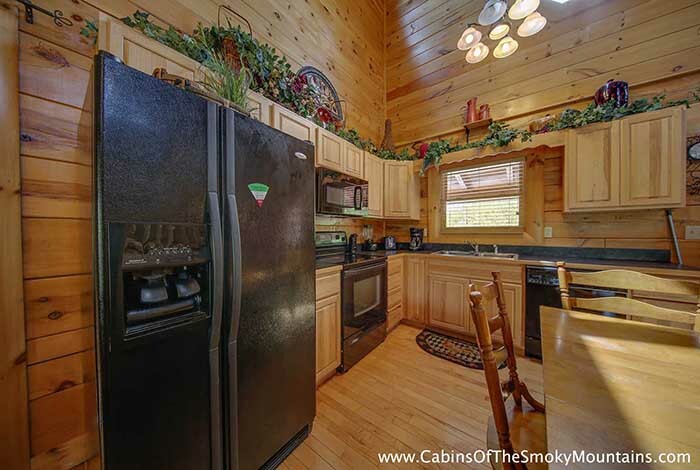 Enjoy cooking out? 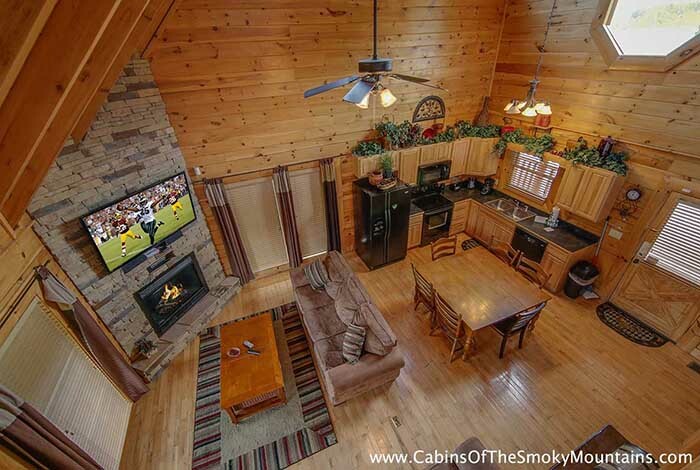 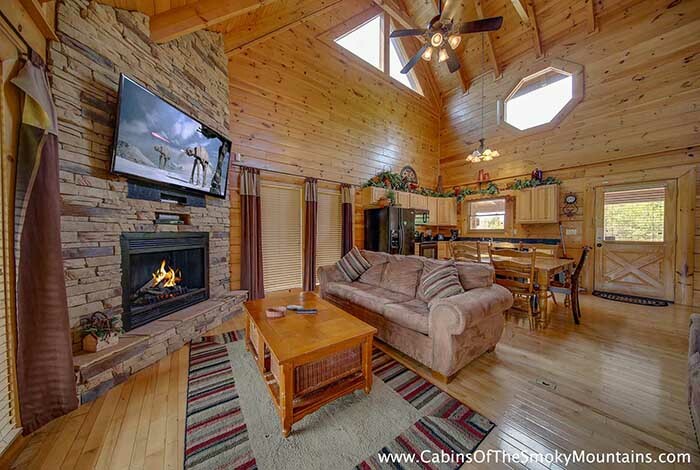 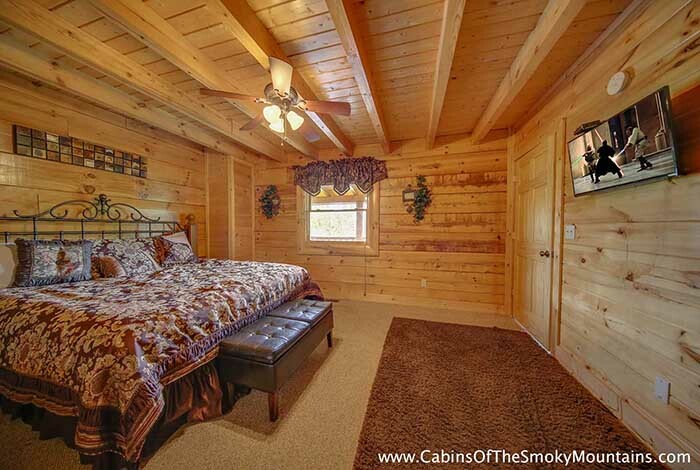 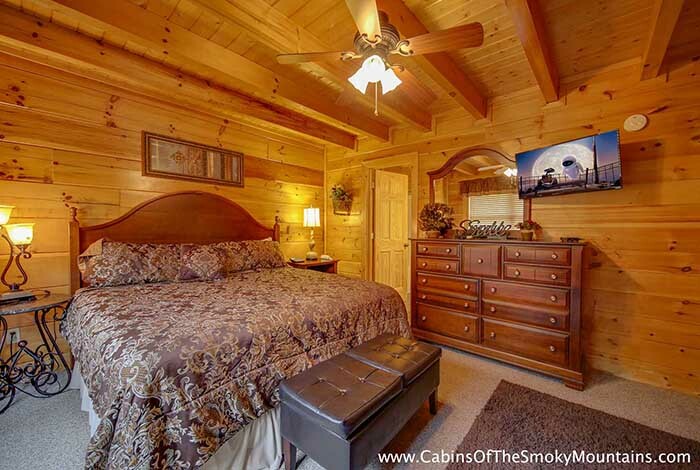 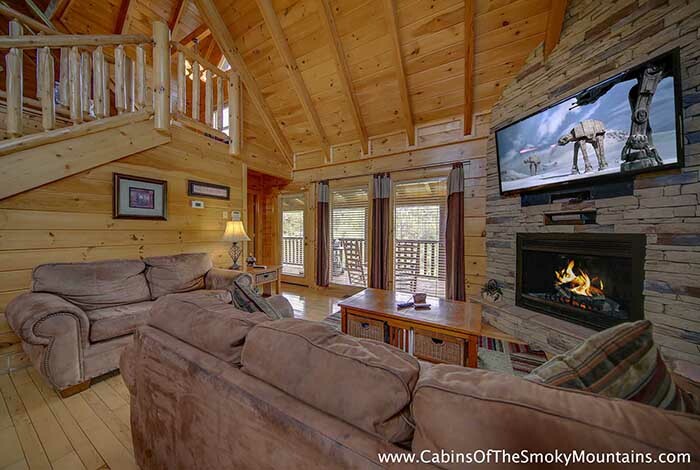 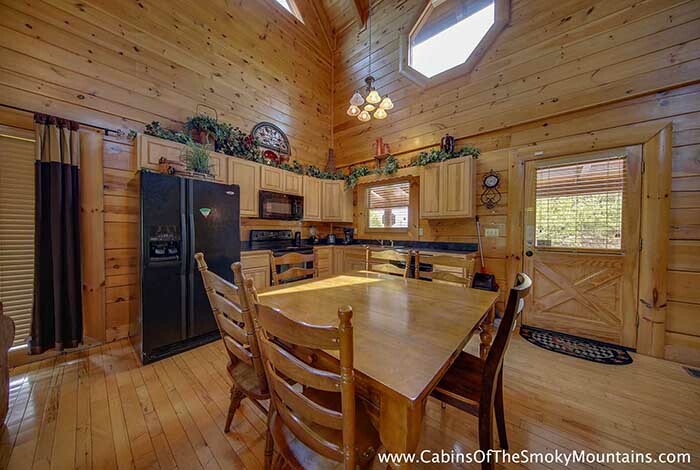 This cabin comes with a stainless steel gas BBQ grill to complete the Tennessee experience. 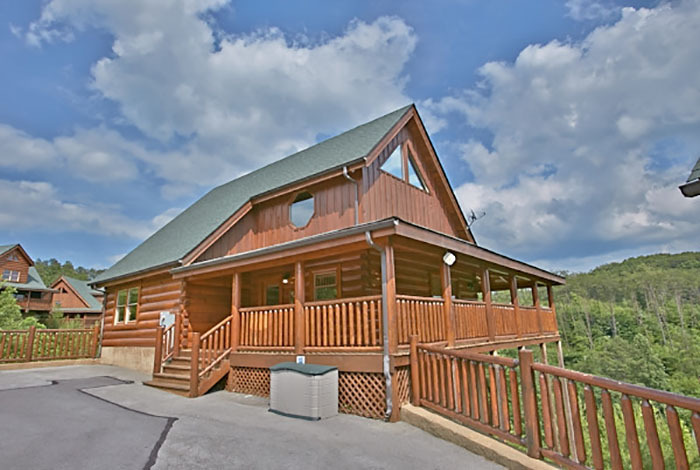 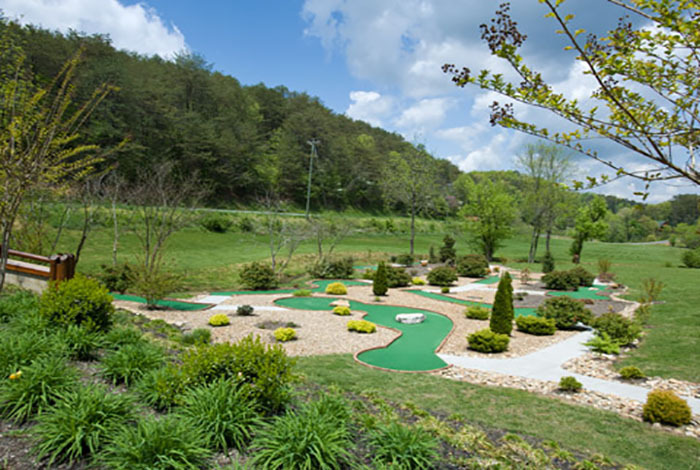 Enjoy a hot dog or hamburger with the ones you love while taking in one of our famous Smoky Mountain sunsets!